Baseball cap is a type of soft cap with a rounded crown and a stiff peak projecting in front. 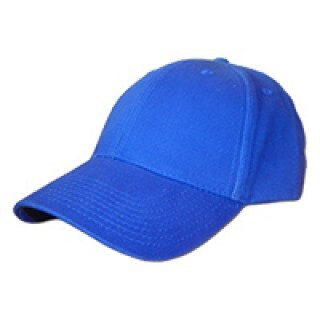 The front of the cap typically contains designs or logos of sports teams, brand names, or graphic artwork. Looking to buy the African food online? you have arrived at the perfect place to do just that.